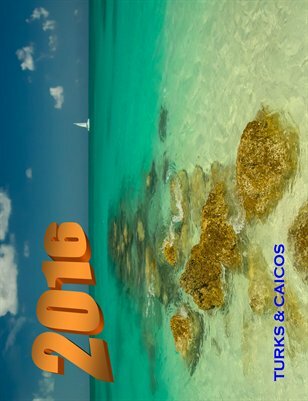 2018 Calendar with Images from China and Thailand. 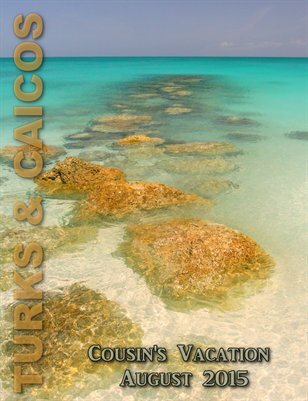 2016 13 Month Calendar featuring images from the Turks & Caicos. 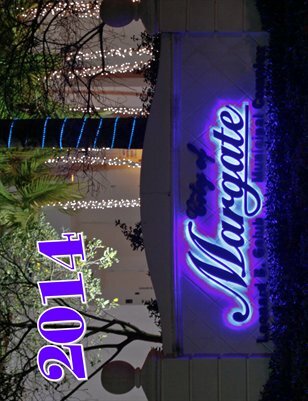 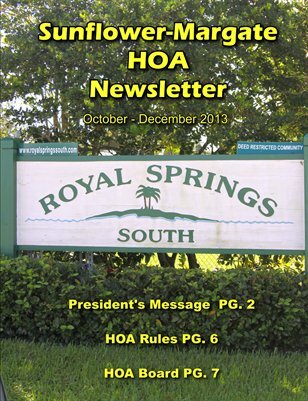 Quarterly Newsletter for the Sunflower - Margate HOA in Margate, Florida. 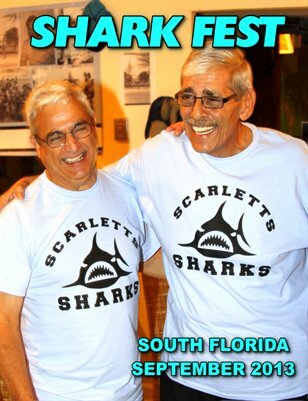 35 year reunion of the Scarlett's Sharks Roller Hockey Team from Brooklyn, New York. 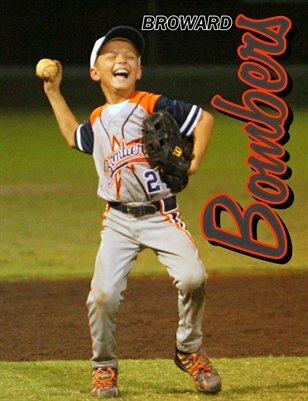 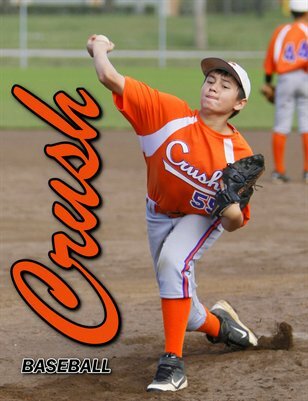 Crush Baseball Club from Tamarac, Florida. 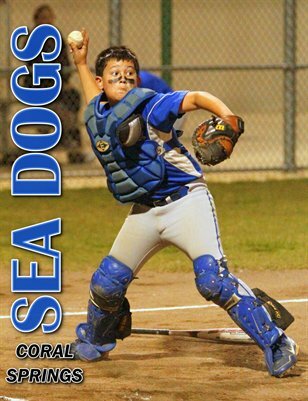 Coral Springs Sea Dogs Baseball. 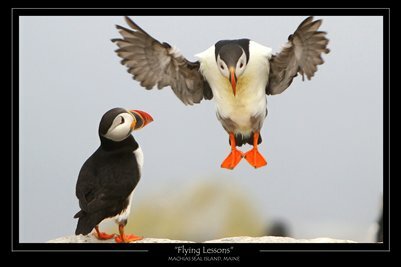 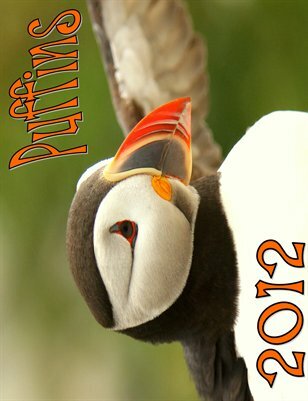 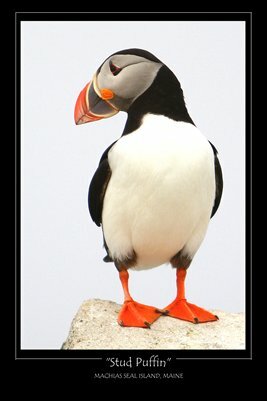 2013 Calendar featuring the Puffins from Machias Seal Island off the coast of Maine. 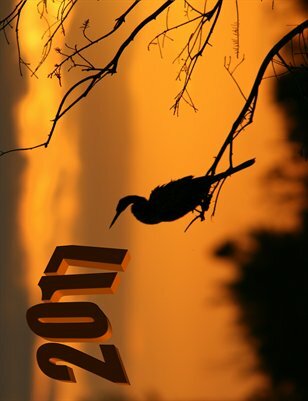 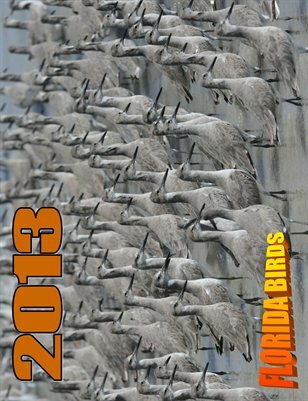 2013 Calendar featuring a collection of birds from Florida. 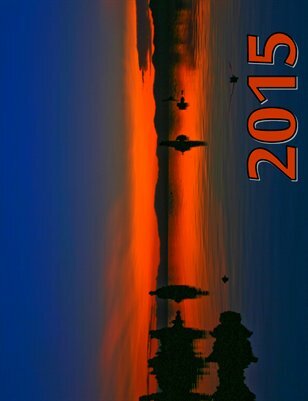 2013 Calendar of various photos captured in infrared. 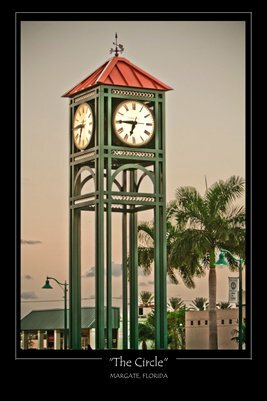 Broward Champions Soccer League tournament Feb thru May 2012. 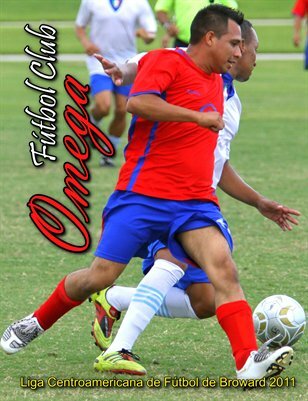 Action game photos of FC Omega Soccer team in the Broward Champions Soccer league in Broward County, Florida in 2012. 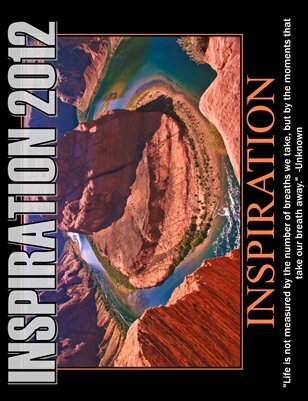 2012 - 13 month calendar of inspirational posters in full color and positive thoughts quotes. 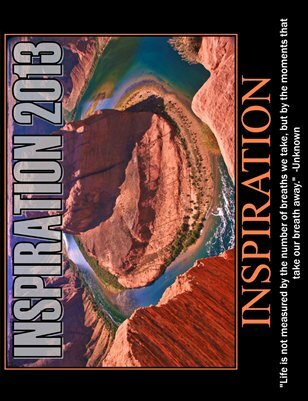 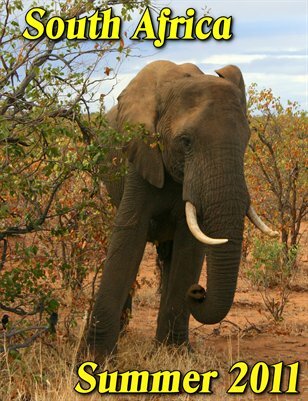 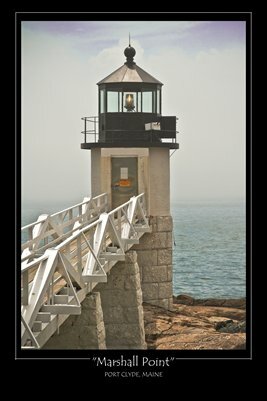 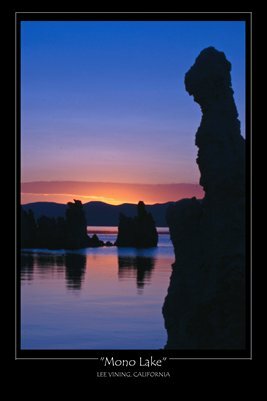 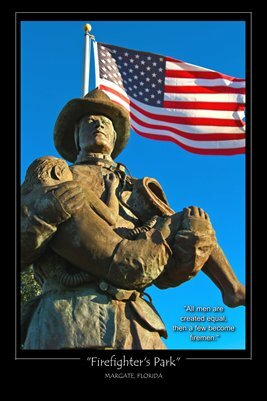 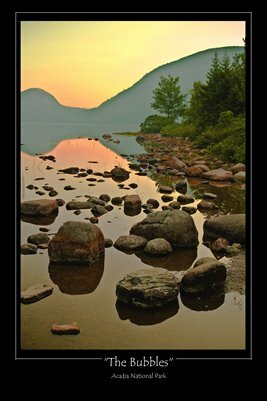 2012 - 13 month calendar featuring inspirational posters in full color with inspirational quotes. 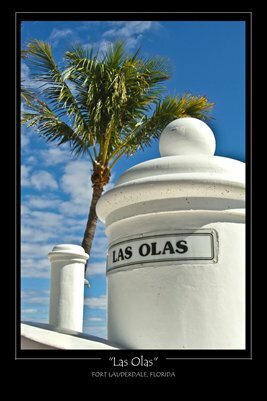 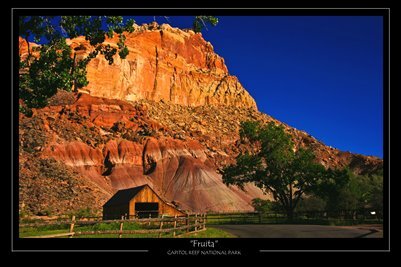 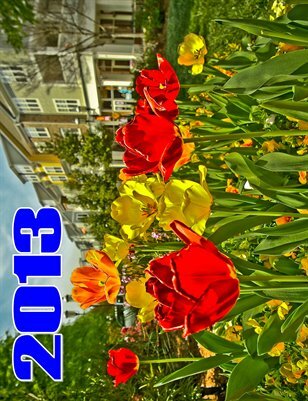 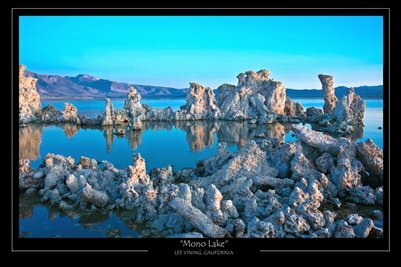 2012 -13 month calendar featuring infrared photography scenes. 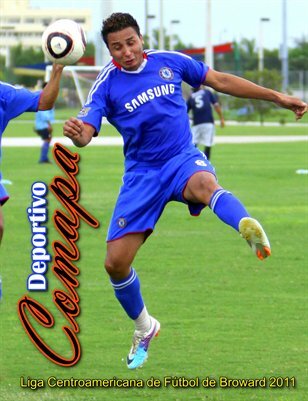 Amateur Soccer Team, Comapa, from the Central American League in Broward County, Florida. 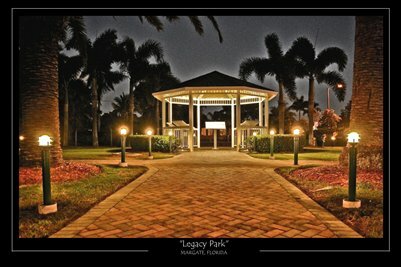 Amateur Soccer Team, Portugal, from the Central American League in Broward County, Florida. 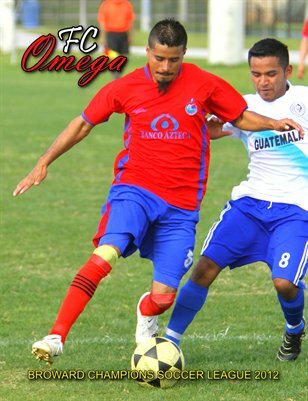 Amateur Soccer Team, Fútbol Club Omega, from the Central American League in Broward County, Florida. 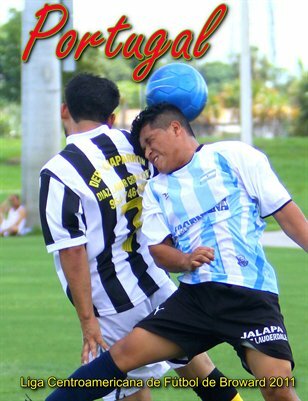 Amateur Soccer Team, Petén, from the Central American League in Broward County, Florida. 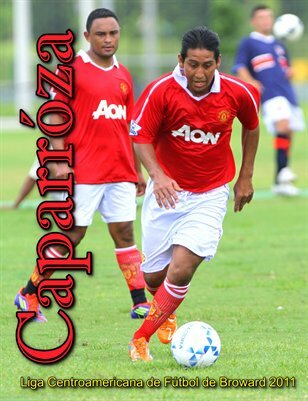 Amateur Soccer Team, Caparróza, from the Central American League in Broward County, Florida. 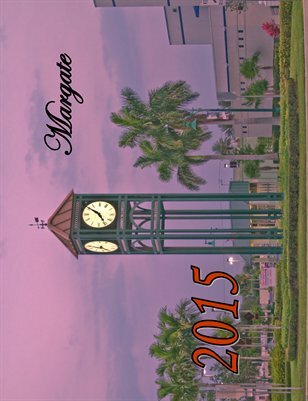 Amateur Soccer Team, Panteros, from the Central American League in Broward County, Florida. 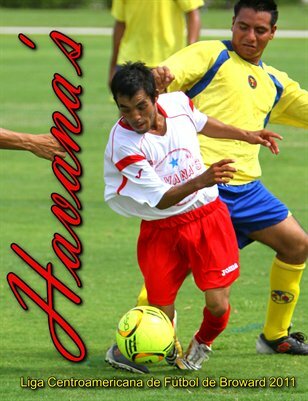 Amateur Soccer Team Havana's from the Central American League in Broward County, Florida. 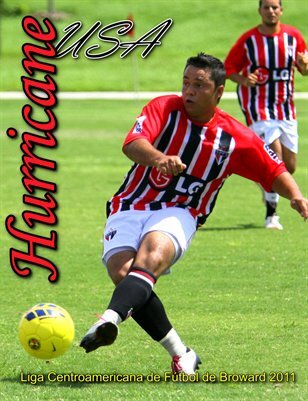 Amateur Soccer Team Hurricane USA from the Central American League in Broward County, Florida. 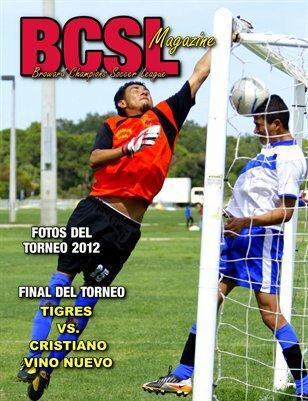 Amateur Soccer Team CD Aguila from the Central American League in Broward County, Florida. 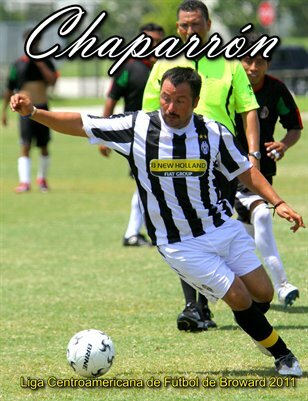 Amateur Soccer Team Chaparrón from the Central American League in Broward County, Florida. 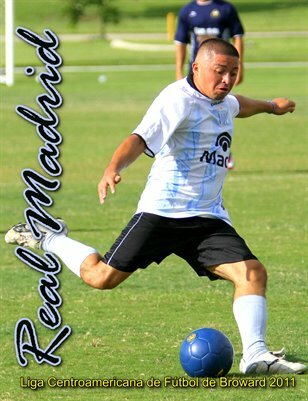 Amateur Soccer Team Real Madrid from the Central American League in Broward County, Florida. 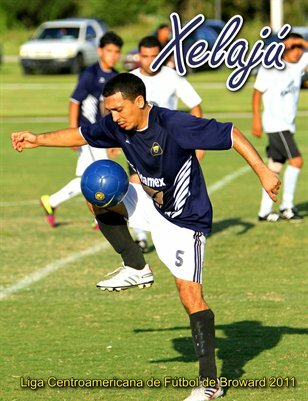 Amateur Soccer Team Xelajú MC from the Central American League in Broward County, Florida.